Welcome home to Sycamore at Spencer’s Crossing. 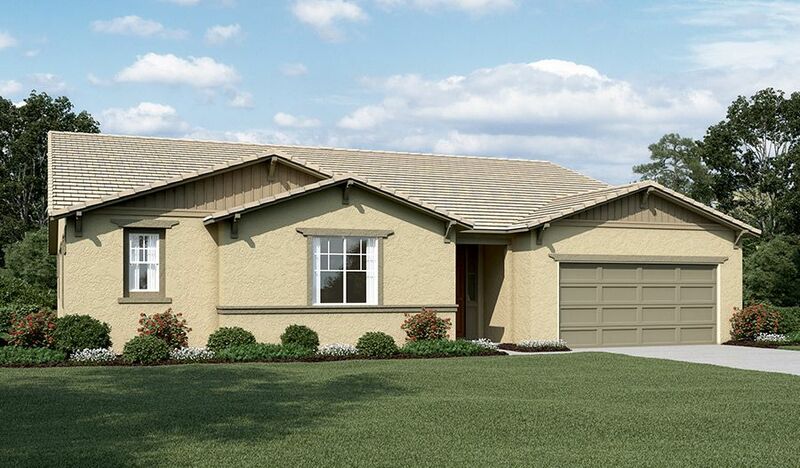 This beautiful new Murrieta masterplan offers inspired floor plans with up to 7 bedrooms and hundreds of exciting personalization options. Residents will appreciate abundant amenities, including a community pool, playgrounds, a basketball court, baseball and soccer fields, as well a quick commute to Orange County, San Diego and the Inland Empire. We're a leading homebuilder in California and across the nation.